Brookside Elementary in Norwalk, Connecticut, is preparing for a new school year and another chance to improve its failing scores on the statewide standardized test known as the CMT. The challenges are many, and for the faculty—whose jobs may depend on their students’ ability to improve on the test—the stakes are high. Ten-year-old Hydea is about to start fifth grade with second-grade reading skills. Her friend Marbella is only a little further along. In past years, these students would have received help from the literacy specialist Mrs. Schaefer. But this year, due to cutbacks and a change in job description, she will have to select the few students whom she and the teachers can bet on—the ones who are close to passing the exams. 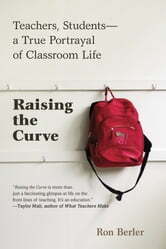 And, for added measure, Principal Hay has already asked his faculty to teach to the test. Journalist Ron Berler spent a full year at Brookside. 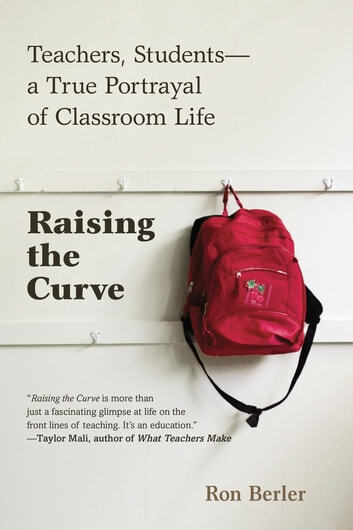 In Raising the Curve, he offers a nuanced and personal portrait of the students, teachers, and staff who make up the Brookside community, capturing their struggles as well as their pride, resilience, and spirited faith. Why cant U teach me 2 read? Unless You Were There, You Wouldn't Believe It!